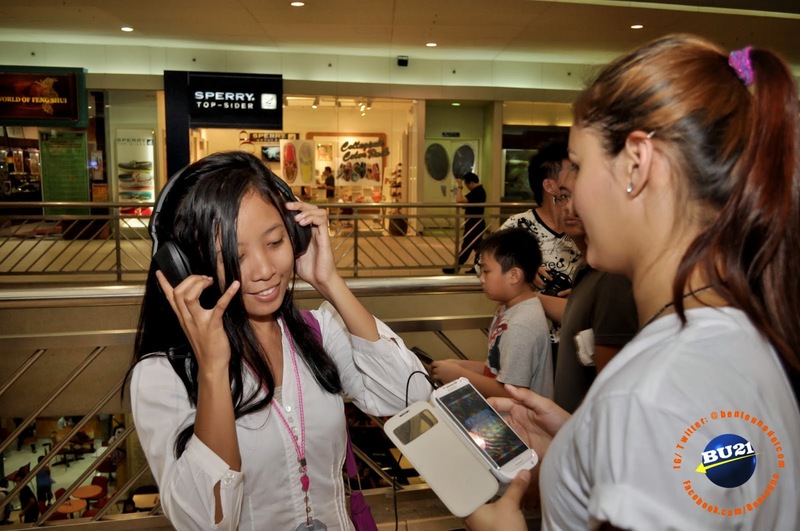 Manila, Philippines - Saturday, September 28, 2013-- Rains International Corporation proudly launched the latest and sickest headphones from the Skullcandy headphones' line-up, the Skullcandy CRUSHER at DC Mall of Asia, Pasay City. Skullcandy Crusher is an over-the-ear headphones designed and engineered by SC to bring something new to gadget lovers and bass-crazy audio-enthusiasts. Loaded with Sensation55™ bass extension driver, Skullcandy Crusher is created to output a powerful yet realistic supreme sound bass experience that makes it possible to let the user not only fell the bass pumpin' through his eardrums but extends to the whole ear cupped by the headphones and awesomely vibrates even your cheekbones. 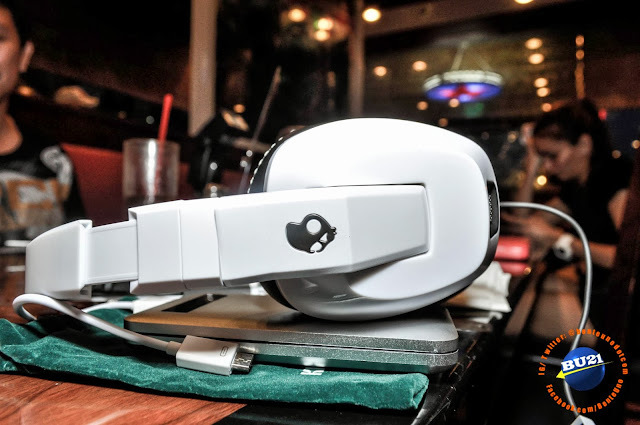 Skullcandy Crusher headphones are built with a slider, positioned on left ear cup that lets you adjust the feedback of the bass response depending on your taste. 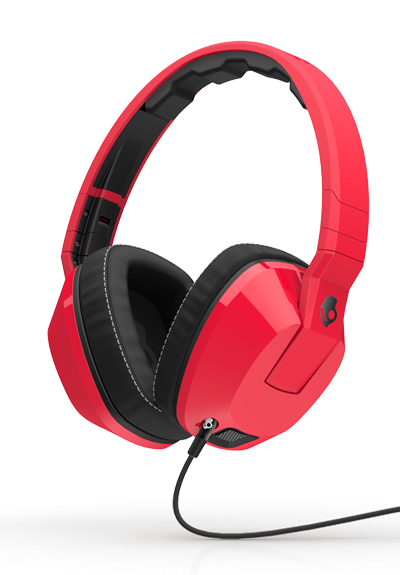 This badass headphones comes in 3 different colorways - black, white and red. 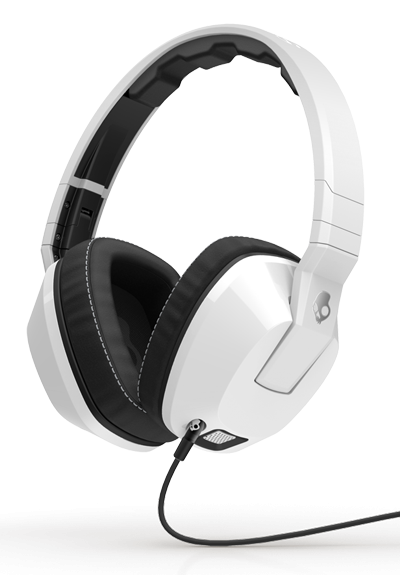 Like other SC headphone models, the ear cups and the underside of the headband are well padded that gives you comfort even for long hours of play. It has a detachable 3.5mm cable that works as remote control and microphone that is made for iPhones in general, but should also work with other mobile devices. Each package comes with a drawstring nylon pouch where the unit can be easily folded. During the event launch, bloggers, media and the general public were invited by Rains International Corporation to get a chance personally test and feel what its like to experience the "BASS YOU CAN FEEL". We were so amazed that it lives up to its name, that made our brains vibrate inside-out. Rains International Corporation worked so hard to make this possible plus to also officially carry Skullycandy/ NBA-Skullycandy headphones and earphones in the Philippine market. 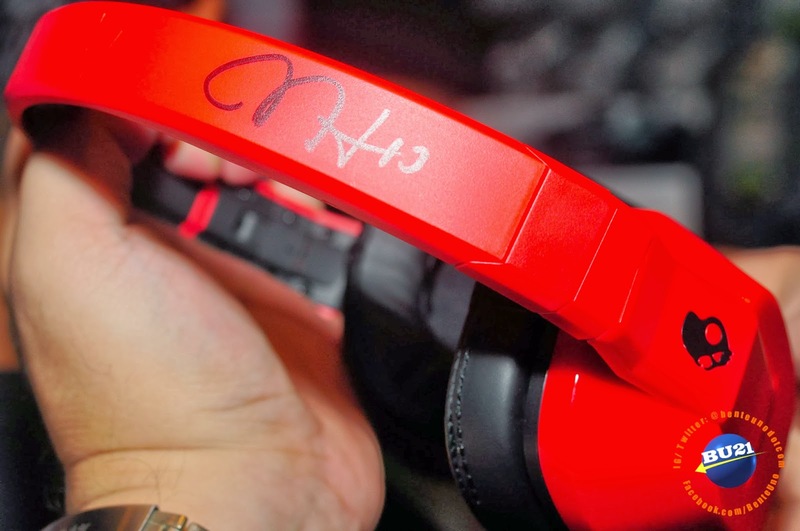 In addition to this, those who tried the headphones were given Skullcandy accessories and memorabilia. 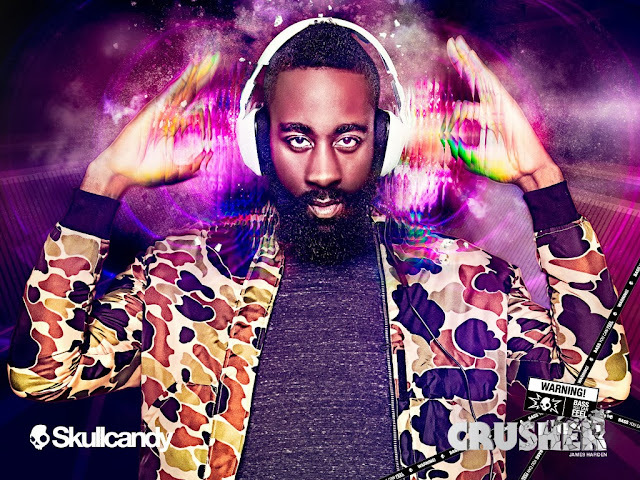 While the ones who will purchase it, gets a chance to win a Skullcandy Crusher personally signed by Houston Rockets' star James Harden via a raffle draw. Raffle mechanics anyone? 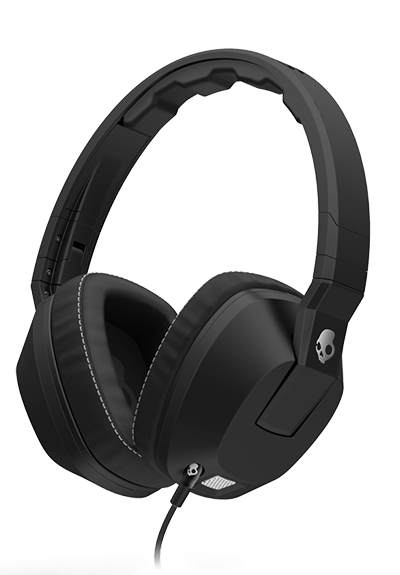 For you to be qualified for the raffle, you must purchase any Skullcandy products until October 31, 2013 at any DC Stores(no other music/audio stores) nationwide, where the promo started September 28, 2013. The winner for this raffle will be announced at end-date of the promo. We were able to spot an SC fan who not only purchased the product but also copped a pair of DC shoes. Skullcandy Crusher is set to win hearts of SC and music fans alike. These headphones are competitively priced at PHP 5,500.00 per unit, which are already available in all DC stores nationwide. It comes with an official SC warranty for parts and services for up to 1-year from the date of purchase. When will you get yours? 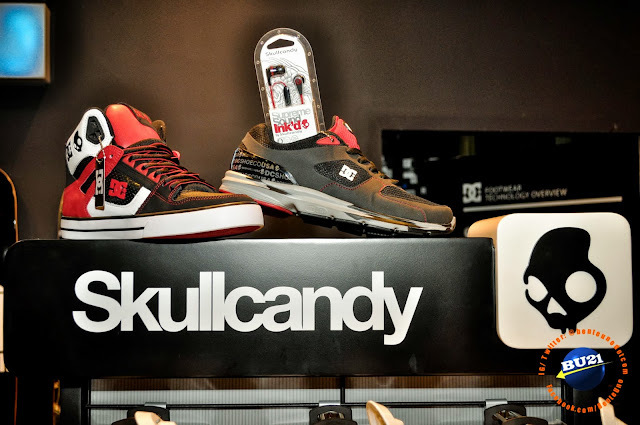 Skullcandy x DC Shoes!!! 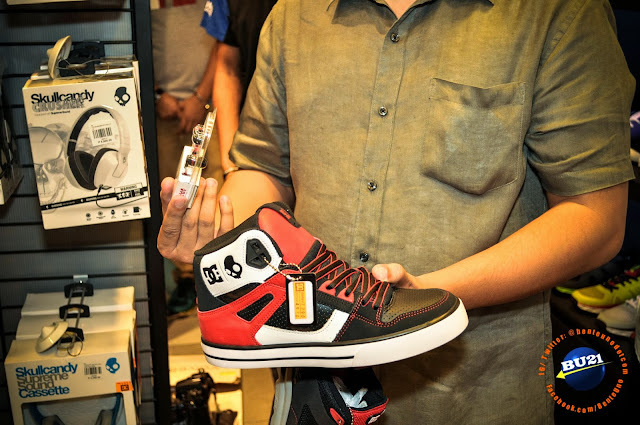 During the event launch at DC Store in Mall of Asia, we were psyched to witness the release of collabo between DC and Skullycandy, the DC x Skullcandy Spartan high & the DC x Skullcandy Men's Boost Shoe. 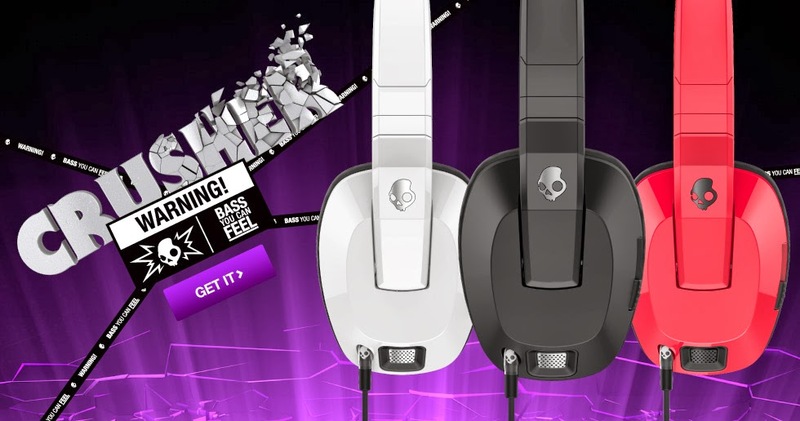 It comes with Skullcandy Ink'd 2 earphones together with each pair. We'll just check until when this promo will be available.